When you want the high-end look of cedar siding without the maintenance and expense of a wood product, there’s no better choice than Everlast Cedar Grain Plank siding. This revolutionary product has been around since 2009, and it’s crafted with a triple-composite formula to make it the most advanced composite vinyl siding and trim on the market today. 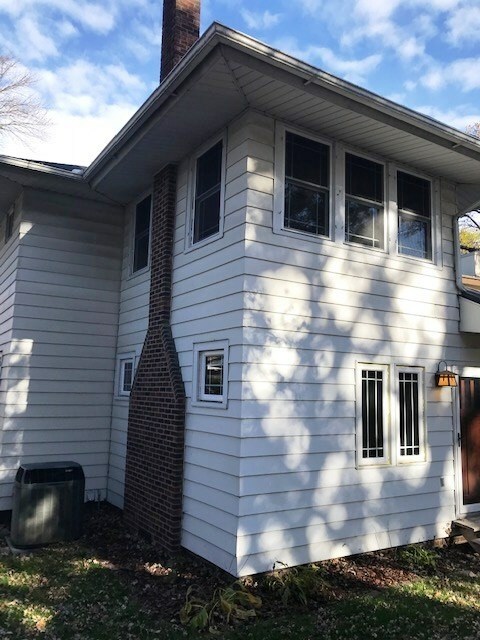 At Midwest Construction, we’re proud to supply homeowners throughout the region with this exceptional siding choice, and our expert installation crew can help you choose the ideal custom finish, trim, and style to match the unique aesthetic of your family’s home. Everlast Cedar Grain Plank siding is manufactured by Chelsea Building Products—a leading name in the industry since 1975. 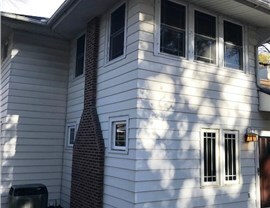 The innovation, material science, and custom manufacturing of this vinyl siding is all done in-house to give you a true made-in-the-U.S.A. product from a company you can trust for superior craftsmanship and service. 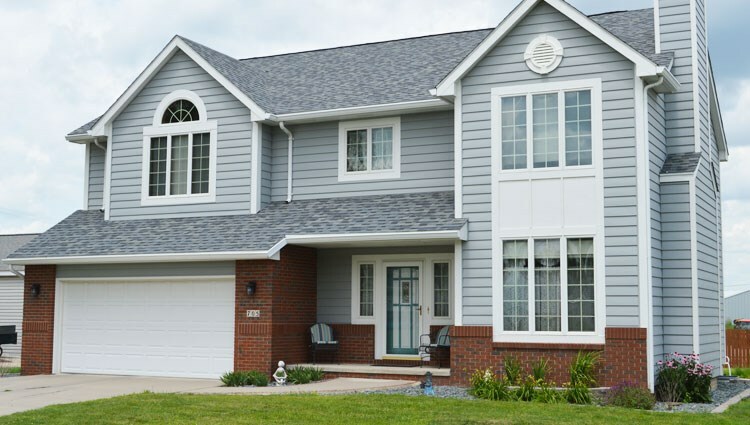 Using in-home compounding of U.S.-sourced materials, Chelsea combines the best in inorganic minerals, polymer resins, and acrylic colorants to produce the high-quality, durable cellular PVC of this innovative vinyl siding. A color-matched acrylic cap is chemically-bonded into each Everlast plank—providing extreme fade-resistance and an extra layer of strength and durability. This color-through material is also scratch- and dent-resistant, and every plank is embossed with the imprint of a real plank of cedar to make it the most natural looking, UV-resistant product available. You’ll never have to deal with water damage and wood-boring insects with Everlast Cedar Grain Plank siding! That’s a promise. Unlike other materials, the advanced composite technology of Everlast results in vinyl siding that will never swell, bow, rot, expand, or contract—giving you a beautiful home exterior guaranteed for life. When choosing Everlast for your home, you’ll be getting the best in durability and low-maintenance upkeep. There is zero required maintenance for Everlast Cedar Grain Plank siding, although an occasional light wash to remove debris will help maintain its inherent luster. 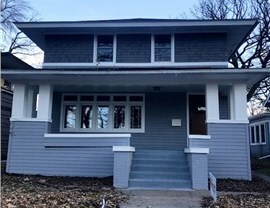 Unlike fiber cement or wood siding, Everlast does not need to be painted or caulked, although it is paintable if you prefer (which voids the Fade Protection warranty). 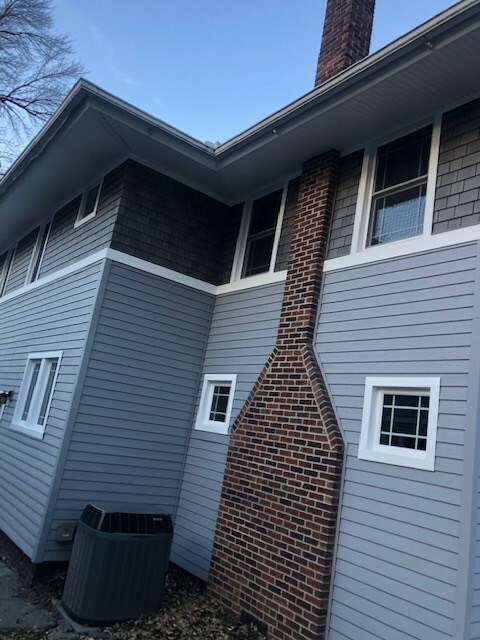 The Everlast products from our premier siding installation company offer more than just superior strength and durability—they are also crafted for a visually-appealing exterior that perfectly complements your home’s aesthetic! 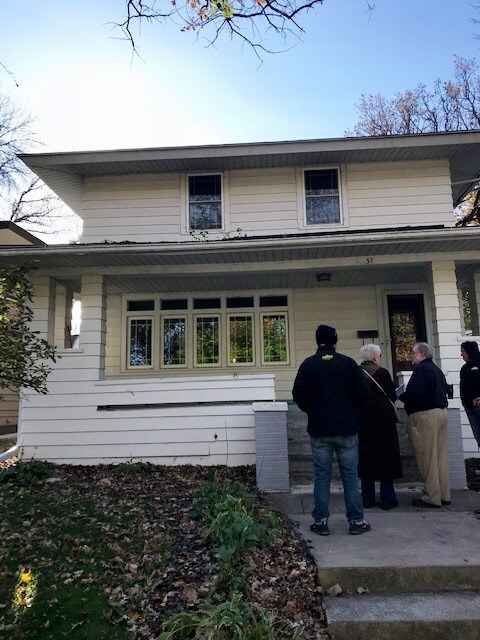 At Midwest Construction, “Quality Products—Quality Installation” is more than just our motto, it is our guarantee to each and every one of our customers. 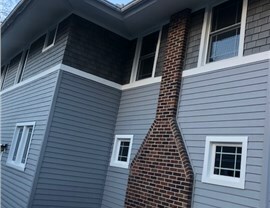 For decades, our siding installation company has led the industry by offering the best in home improvement products, and the Everlast Cedar Grain Plank siding from Chelsea Building Products is no exception. 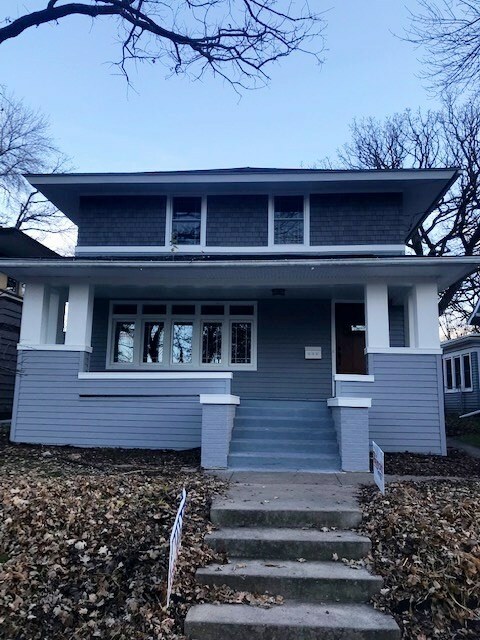 When you want to get the most out of your home and invest in exterior upgrades that last for a lifetime, there’s no better choice in the industry than the products and services offered by Midwest Construction! 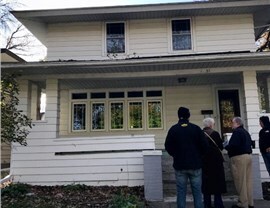 To learn more about how our Everlast vinyl siding surpasses all other products available on today’s market, simply give us a call to speak with one of our expert installers. You can also request your free, no-obligation estimate now by submitting our simple online form.